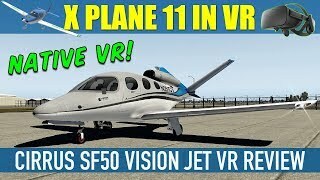 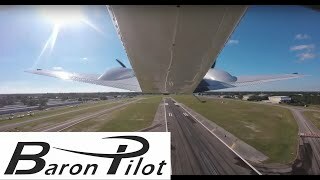 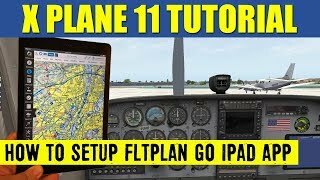 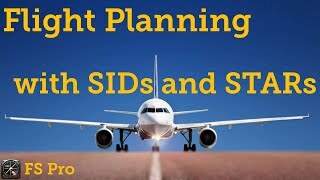 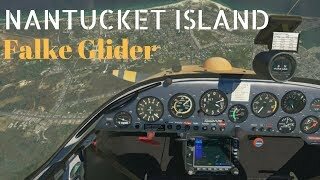 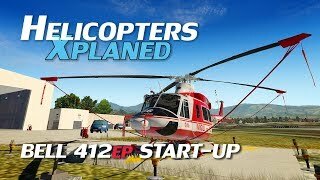 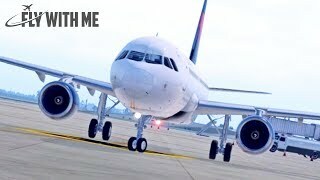 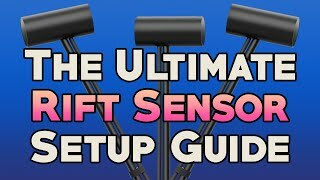 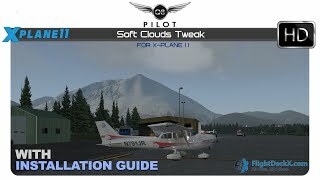 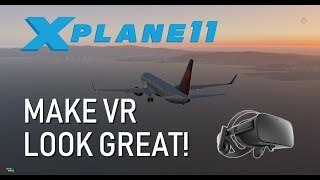 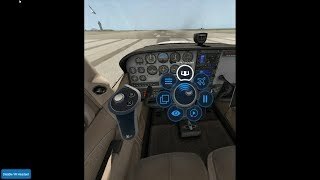 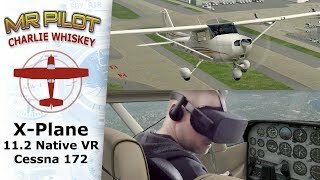 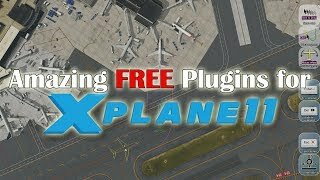 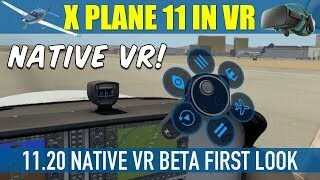 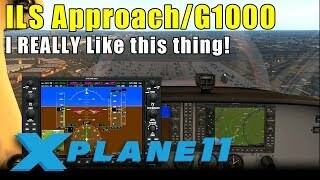 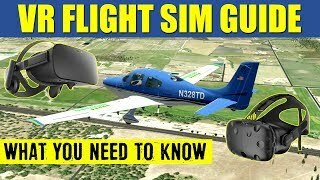 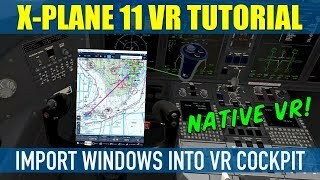 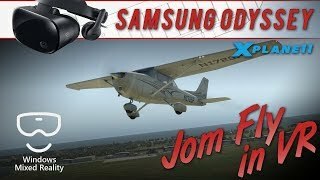 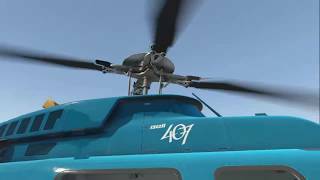 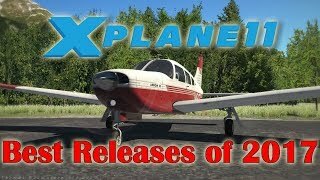 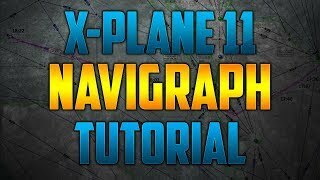 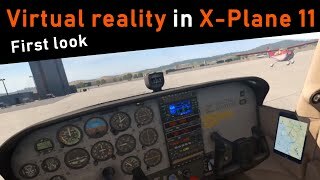 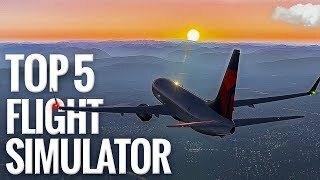 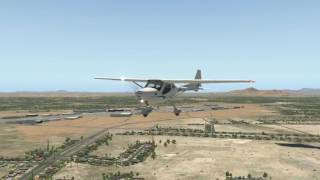 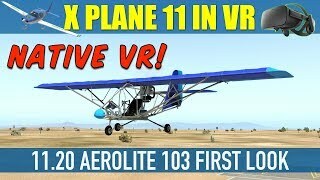 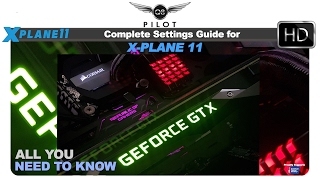 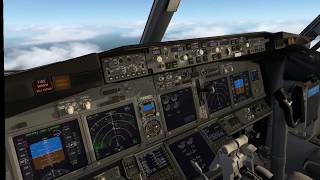 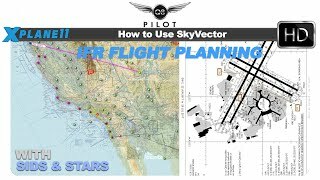 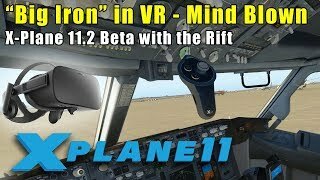 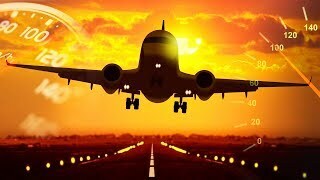 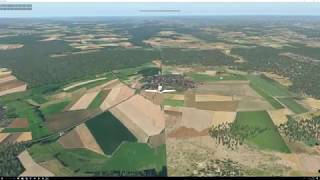 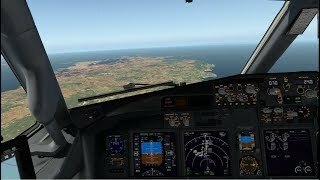 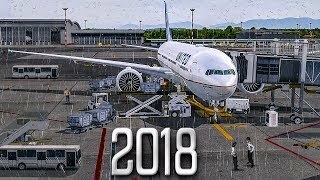 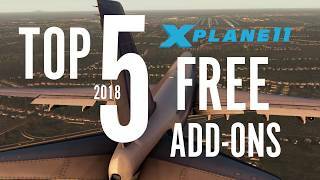 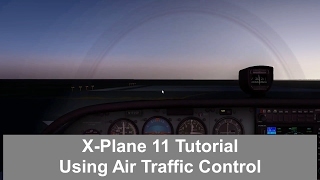 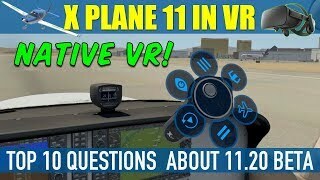 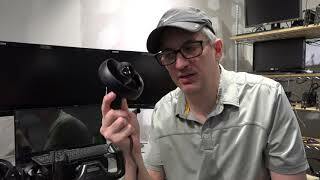 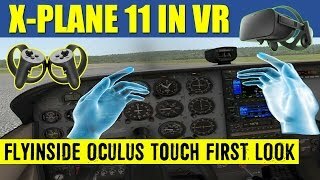 X Plane 11.20 VR2/VR3 (VR Preview/Beta) Native VR New Features Explained & Demo. 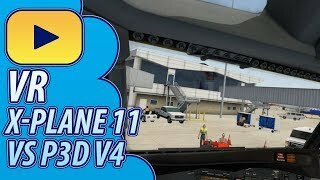 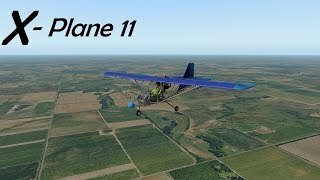 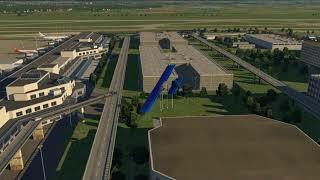 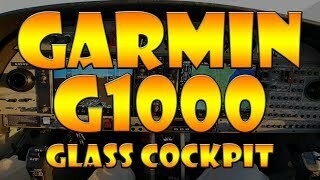 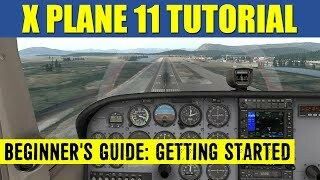 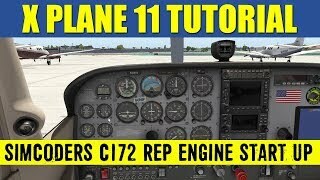 Laminar Research's 2/10/18 release of 11.20VR2 brings new features to X Plane Native VR. 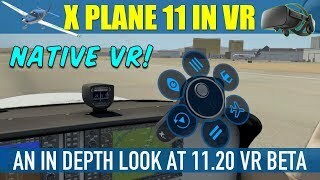 These are the same features as in VR3 update. 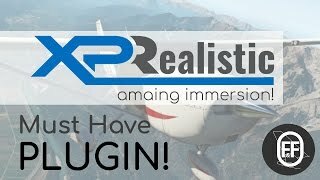 Let's take a look at these enhancements. 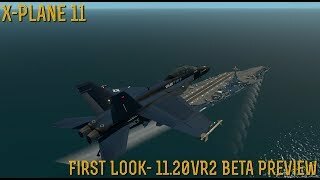 Remember this is preview/beta software and you may experience issues, use at your own risk.